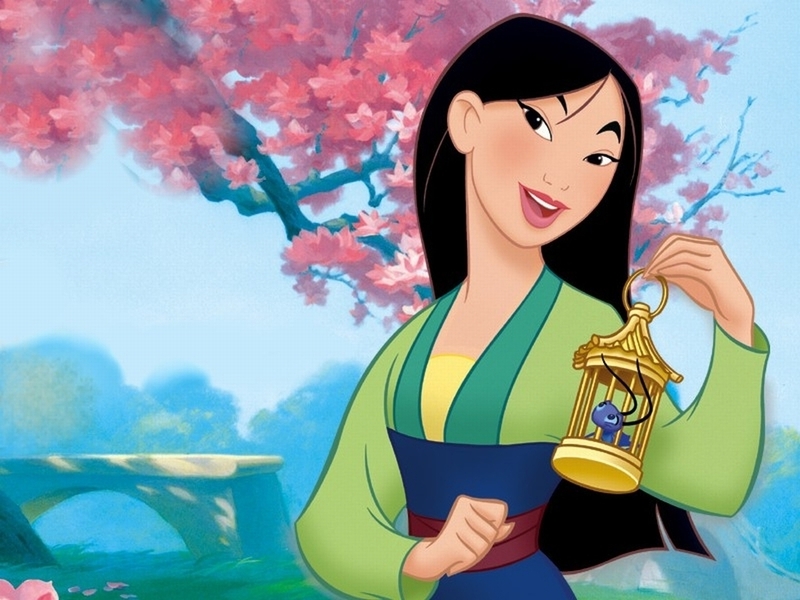 <3 This is a great take on Mulan and I kind of like that you didn't use her bridal look! These colors together are so pretty! This is such a pretty look on you! It's a natural look without being neutral which is awesome! I love Mulan. Wow, I love the colors you used! So pretty!